Kathryn England grew up in Sydney and is the mother of four children. She has been a legal secretary, part owner of a milk run, farm hand and now runs her own art print laminating business. 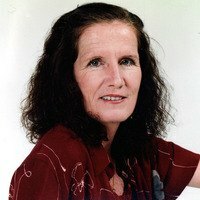 Her books, short stories and articles for adults and children have been published in Australia, America, the United Kingdom and New Zealand. 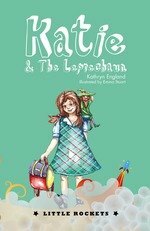 Some of Kathryn’s stories come from her imagination while others are based on fact. She particularly enjoys researching topics for her non fiction books and articles. She has one teenage son still living at home and four grandchildren who visit almost daily (and have lots of sleep-overs) so a great deal of the time she is living in the world of children.